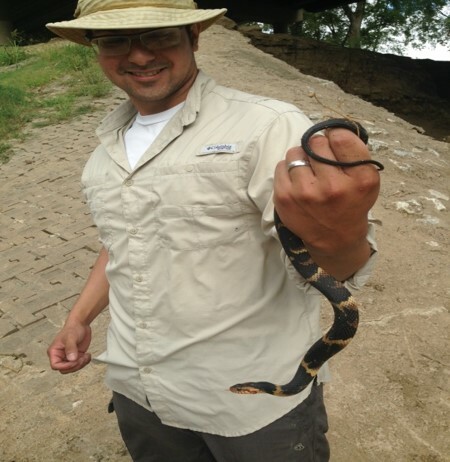 Please join us for Gilbert Martinez as he presents Common Amphibians of North Texas. 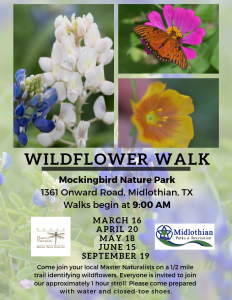 Gilbert will discuss range, habitats and habits of these amazing creatures, including sounds!! Gilbert has a degree in Biology from the University of Texas Pan-American (now UT Rio Grande Valley), with emphasis in herpetology. He is a Native Texan and spends most of his time in the South Texas Thornscrub chasing after indigo snakes and western diamondbacks. He has worked for the USFWS as a park ranger, and as an environmental scientist working with oil and gas companies. 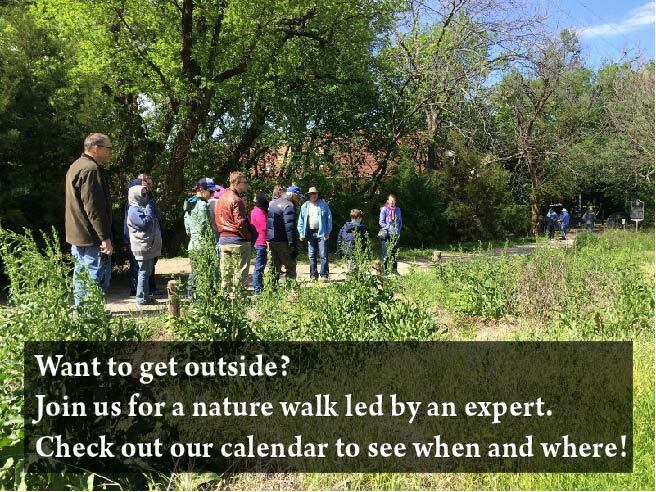 Gilbert is currently the education manger at the Trinity River Audubon Center in Dallas. There will be NO live snakes at this presentation!